Every relationship, no matter how strong its bonds are, passes through its share of ups and downs. After falling in love with a person initially, one may find it difficult to maintain the early attentions, motivation, and emotional connection in the subsequent stages of their relationship. For many, it feels almost impossible to experience satisfaction and fulfilment over the long haul. This is precisely why couples counseling in Atlanta and elsewhere in the United States serves a great good to individuals, couples, and families as they struggle through these realities in the pursuit of health and wellbeing, as well as relationship satisfaction and stability. While the above thought is applicable to all relationships, its true extent is realized especially in a romantic relationship. Robert Sternberg proposed the triangular theory of love, which suggests that intimacy, passion, and commitment are necessary ingredients of fulfilling love. When two persons in a relationship. When two persons in a relationship are open to knowing and being known, are willing to be vulnerable in their relationship, that level of intimacy serves to build trust, mutuality, and freedom. Further, passion, manifested as admiration, attraction, and feelings to love and care help to keep enthusiasm, sexual energy, and longing to togetherness is no less important. 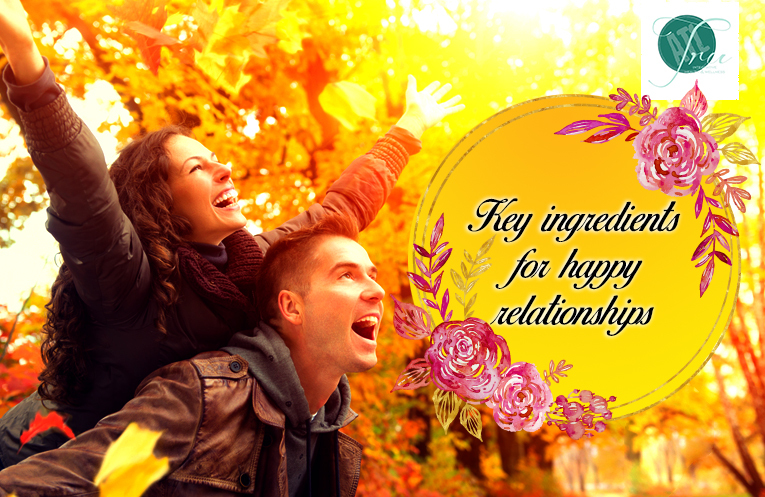 In addition, commitment, which is the bond that holds the couple together and gives what it takes, even in the midst of challenges and disappointments to stay by and work through those issues at hand serves to promote long-term stability to the relationship, which would be transient otherwise. When an individual comes in for marriage and family therapy in Atlanta, they are able to address these their present dynamics and functioning and then re-adjust the balance among these three dimensions of their relationship to promote relationship satisfaction and fulfilment. At TRU Integrative Health and Wellness, our clinicians to provide counseling in Atlanta and the surrounding areas to assist individuals and couples to have better relationships. Do I feel free to express my thoughts and feelings in my relationship with my partner? Am I willing to take risks in being vulnerable with my partner? Do I have fears about being my true self in my relationship? Am I am excited to meet or to be with my partner on most days if not every day? Do I feel energy and sexual chemistry for and with my partner? Am I willing to keep my relationship on a long-term basis? Do I have the energy to work through the issues that we deal with? You need not be caught in a relationship in which there is intimacy but no passion, passion but no commitment, or commitment but no passion. The balance among intimacy, passion, and commitment is crucial. Based on your answer to the foregoing questions, you may see the need to talk with a professional who provides couples counseling, individual counseling, and relationship coaching to so as to maximize your experience and opportunity to have joy and happiness in your present relationship.